Introducing the Deer Valley/Mossy Oak Nativ Living series. We’ve partnered with Mossy Oak to create a line of homes for those who want to live their best life outdoors. 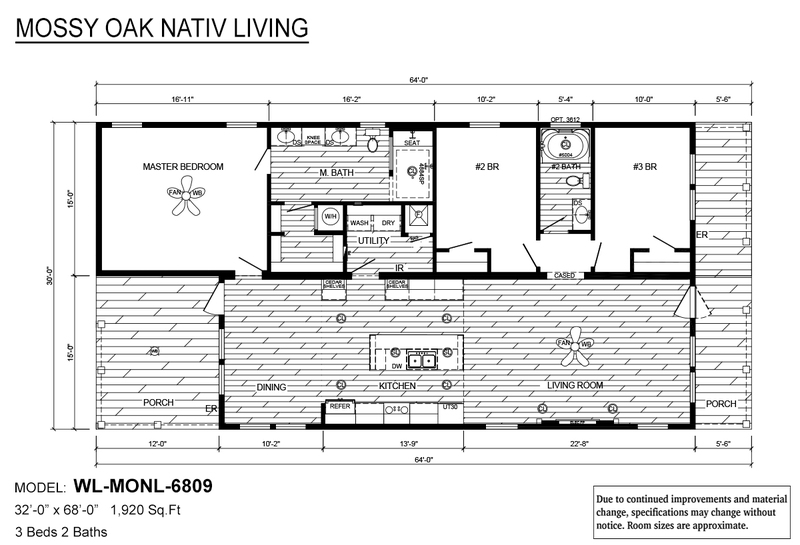 With 4 exceptional floor plans ready for order and more on the way, Nativ Living is the ultimate home in the heart of nature. Deer Valley Homebuilders, Inc. is the official Manufactured and Modular Homebuilder of Mossy Oak Nativ Living. Mossy Oak and Mossy Oak Nativ Living are trademarks used under license from Haas Outdoors, Inc., by Deer Valley Homebuilders, Inc. Official Licensed Product of Haas Outdoors, Inc., West Point, MS 39773. Distributed by Deer Valley Homebuilders, Inc, 205 Carriage St., Guin, AL 35563 (205) 468-8400. Due to continuous product improvement, Deer Valley Homebuilders, Inc. reserves the right to change pricing, specifications and options without notice or obligations. "Heavy Built" Isn't Just a Tagline, It's the Deer Valley Promise.  Whether it’s through our improved supply components, our self-enforced standard of exceptional building quality, or our extensive and completely customizable series of limited edition floor plans, we take pride in everything we do at Deer Valley Homebuilders. We use innovative building techniques that are unique in the industry, like demanding premier #1 and # 2 grade lumber on all of our homes. We partner with Frigidaire appliances to perfectly compliment the stylish and modern interiors in our floor plans. Above all else, we stick to what brought us this far in the first place: our valued, skilled employees that reciprocate their commitment to our homebuyers in the highest-quality manufactured homes for our customers. Our promise to consumers is that any manufactured home built by Deer Valley is of the highest quality. 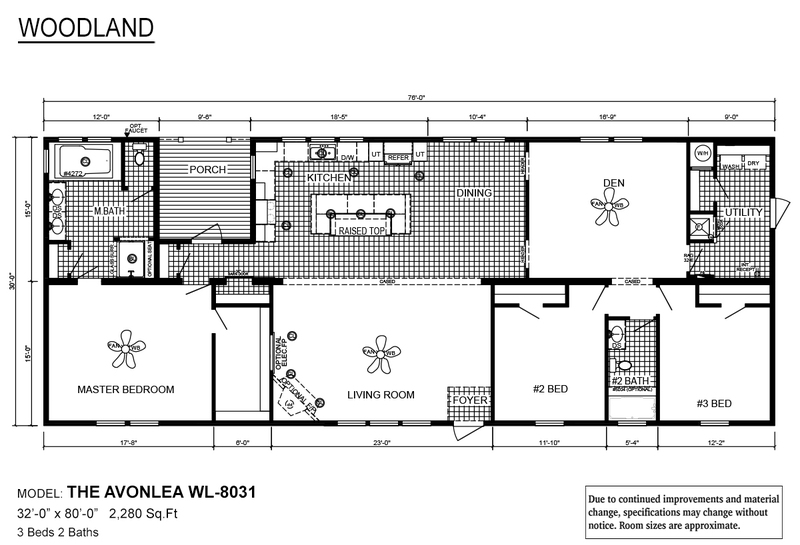 We understand this is your living space, and you expect it to be a space of ultimate comfort. There’s strong, and then there’s Heavy Built. There’s a house, and then there’s a Deer Valley Homebuilders built home. 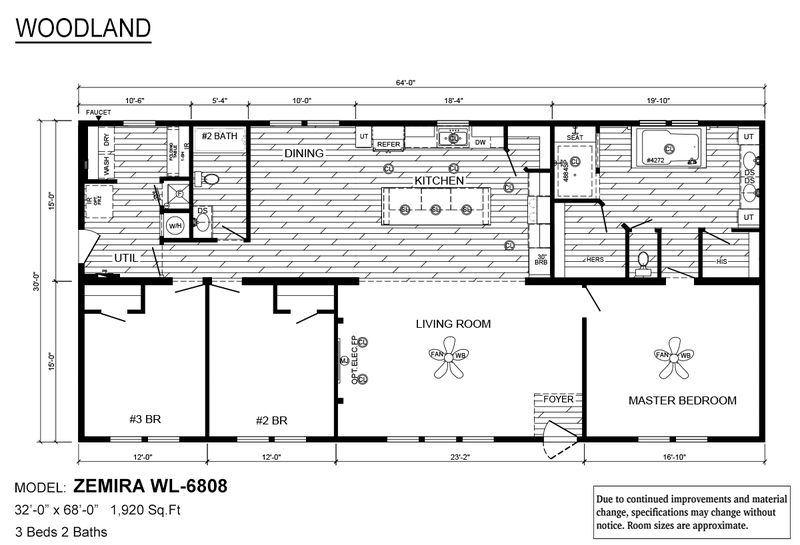 W x L: 16'0" x 82'0"
Welcome to Deer Valley Homebuilders. Since 2004, we’ve maintained the sole focus of building the highest quality manufactured and modular homes for our customers, with an emphasis on heavy built construction and energy efficiency. Deer Valley has constructed 9,000 homes in the southeastern and central United States, and no job is ever too big for our craftsmen. 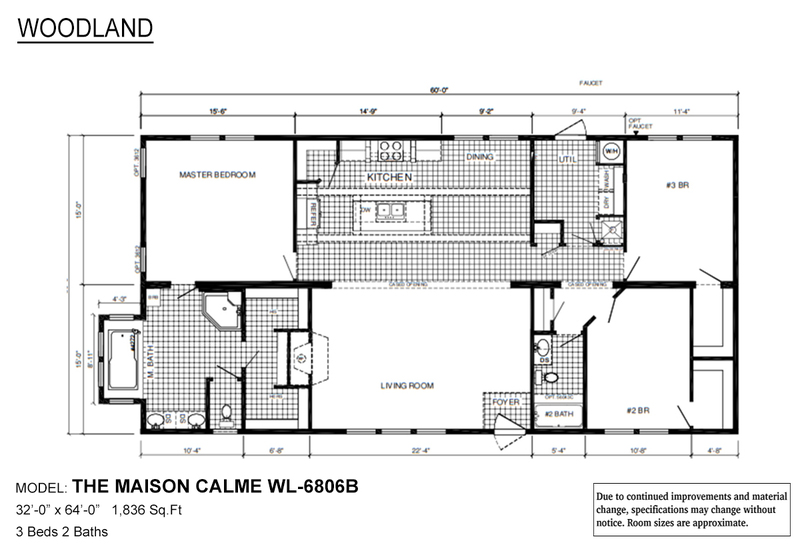 From single section cottages, two-section ranch, narrow lot line designs, or three and four section customizable, larger homes, Deer Valley Homebuilders can do it all. Of course, each structure we build is up to the Department of Housing and Urban Development’s (HUD) Code, or in the case of modular construction, to various required state-specific modular code(s). But much more than that, our homes are built to our personal, heightened standard of quality and engineering excellence. Since we built our first home in January 2004, our mission has been to sell a home we’re proud of to American families that are proud to call Deer Valley their home. Our company operates on the idea that the workmanship and superior materials we put into every single one of our homes speaks for itself. The Deer Valley Legacy is simple: We build strong homes. We put quality in all we do. Deer Valley Homebuilders’ homes are the best value in housing, period. To find an authorized Deer Valley sales center near you, just click on one of the highlighted states on the map, or choose from the list below. The Deer Valley series is our inception and flagship series. 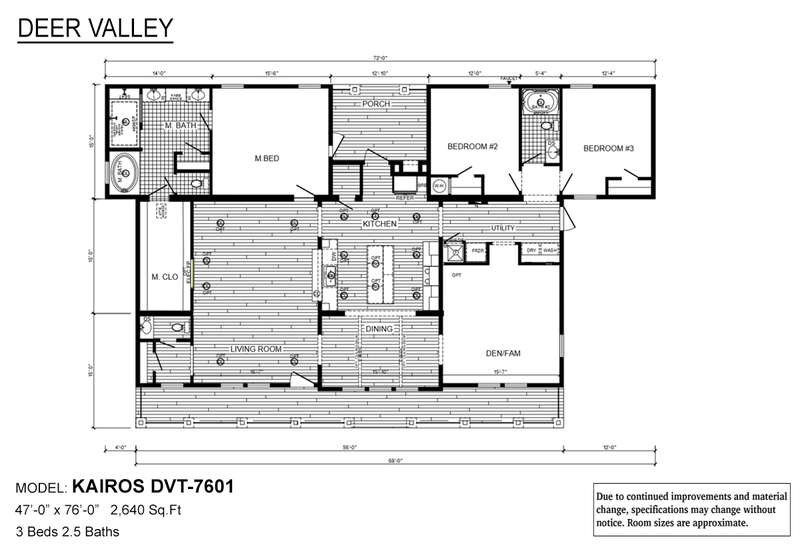 In January 2004, we constructed our first heavily-built, energy-efficient Deer Valley home. Energy efficiency, strength of construction, and customization have always been the driving force with the Deer Valley series. The Sun Valley series is similar to our flagship series, but built to applicable modular code. Sun Valley homes are built with the same commitment to energy efficiency and heavy-built construction, and are regulated by local and regional modular building codes. All Woodland Series homes have 2x6 exterior walls, a double perimeter rail, radiant heat barrier roof decking, and shaker style cabinetry. This particular series has grown in popularity, and it's due to our continued focus to offer the best heavy construction in the housing industry. We’re designers at heart, and it shows in the painstaking attention to detail and personal care that come together in our finished products. We believe a home’s appearance should instantly tell a story about the care that went into its unique style, which is why we often spend months perfecting the final design of our triple wide exteriors. 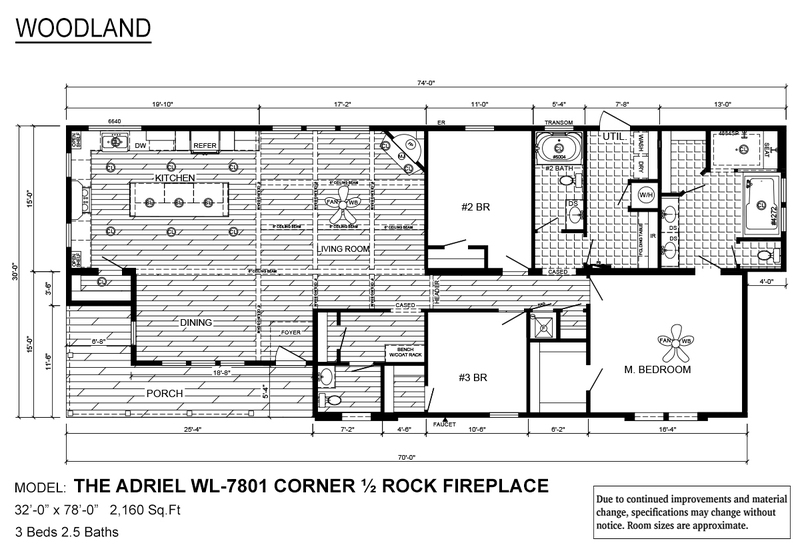 Home design is truly a labor of love at Deer Valley. Because of our heavy built standards, personalizing the accessories, appliances, and overall aesthetic of your new home is easier than ever. Our partnerships with premium suppliers translates to more options and convenience for making your Deer Valley manufactured or modular home one that’s built heavy and pleases visually. From a unique and personal paint color for your home’s exterior, or custom, hand-brushed handles on your shaker style cabinetry, a Deer Valley manufactured home is always custom tailored to your personal needs and taste.